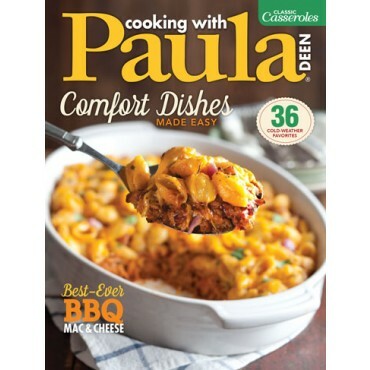 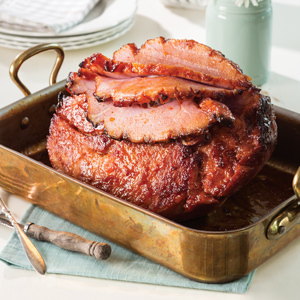 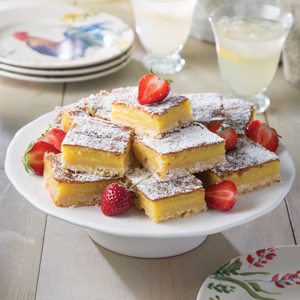 Spring is here, and Paula’s sharing plenty of delicious dishes to celebrate the new season. 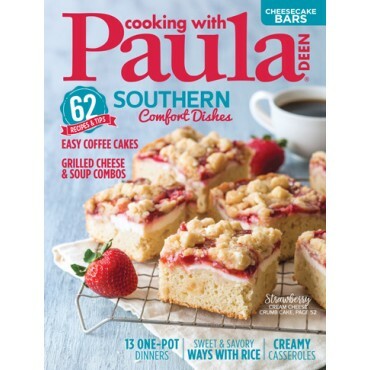 Spring is here, and Paula’s sharing plenty of delicious dishes to celebrate the new season. 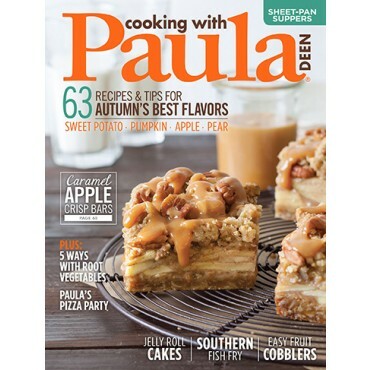 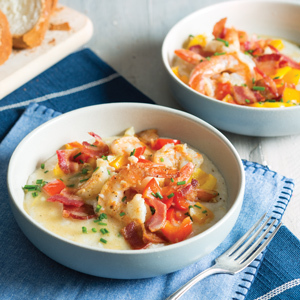 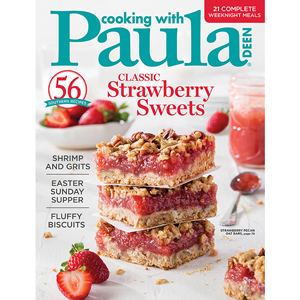 This issue is filled with complete menus for a yummy brunch party and fabulous Easter meal, five ways with shrimp and grits, a biscuit bonanza, fresh strawberry desserts, and more recipes you’re sure to love.